 We require a minimum of 2 business days notice to reserve lanes, laser tag or billiards tables. All payments must be received by Thursday at 11 am for parties occurring Friday, Saturday or Sunday. All parties occurring during the week must be paid 2 business days prior. All package parties require 50% deposit and any rentals require full payment. Show your expertise in a friendly game of pool! Our Upper and Lower Billiards Rooms feature a total of 13 standard and regulation size 8-ball tables for your pleasure and enjoyment. Whether you come in for an evening game with friends or want to set up a tournament for a group or an office event, we can accommodate your needs!